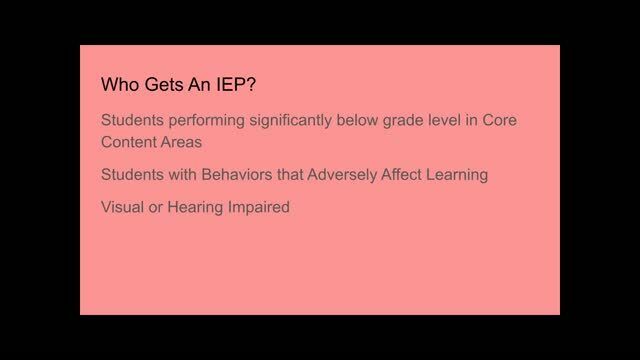 Be the first to rate this webinar! 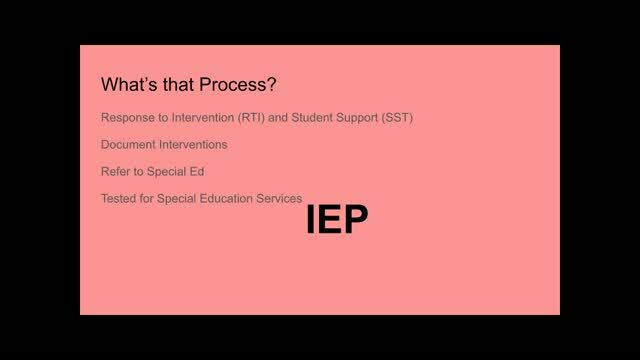 Students, parents, and even teachers are sometimes confused by Individualized Education Programs, IEPs, - over what can be done and what the expectations are. 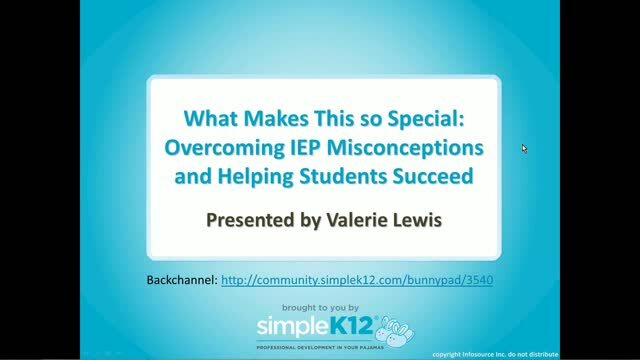 Join Valerie Lewis as she explores the common misconceptions of students with IEPs in an academic setting and discusses how educators can help these students find success. 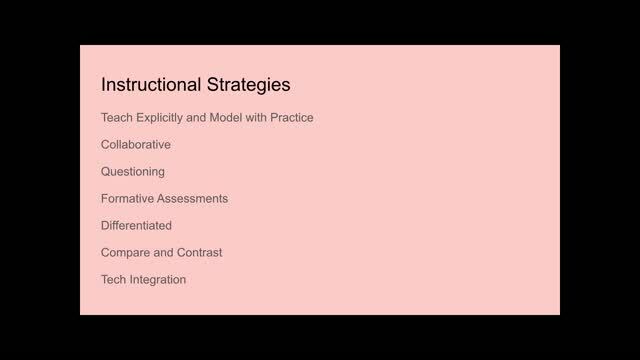 Valerie will also share a variety of tools and instructional strategies that can help increase academic performance.